Summary: Information technology plays a crucial role in keeping records on file when it comes to patient care. Without a centralized record at a medical facility, there isn’t clarity when it comes to treatment or medication. For instance, let’s say you take a family member to a consultation. The doctor then asks whether he or she’s had an MRI recently. Your family member responds with an unsure “no” because he or she doesn’t remember receiving one. To be on the safe side, the physician then schedules an MRI again to ensure that the results are to be had. What many people do no understand is how much attention to time and detail it takes to manage one’s health care when a problem arises – which is a lot. It’s quite common for doctors to prescribe numerous medications and tests. However, with a centralized medical record, files can be pulled up and duplication can be avoided. This redundancy also adds to the high costs of obtaining health care in the first place, so why add to it? An EOC building can assist the record-keeping system by keeping a staff of IT members on hand to take care of the entire medical system. 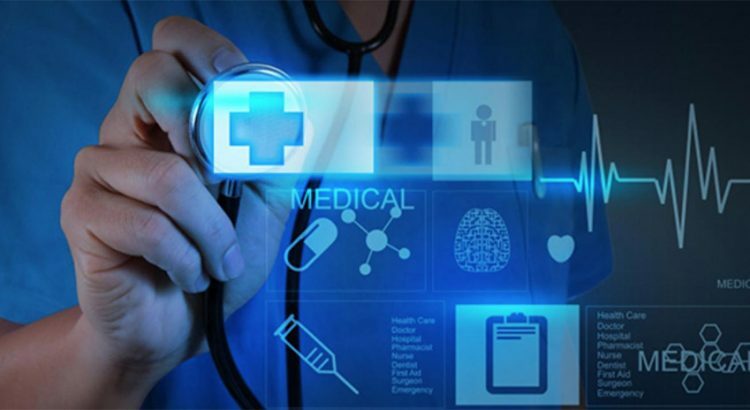 Information technology has the potential to provide doctors a much more complete picture of the patient that they are tending to, as well as providing patients with a much easier way to access their medical history. This works hand-in-hand and benefits both parties involved. Constanttech.com can help create a custom control center to your liking. For more information, visit them online today.